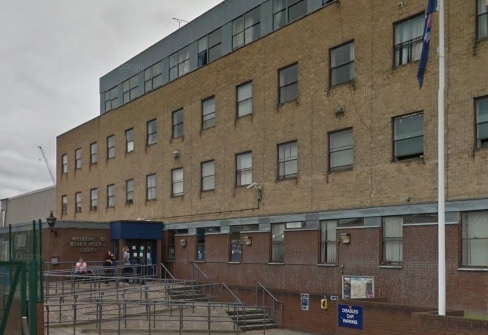 A MAN has been charged in connection with the death of a man in Grays. 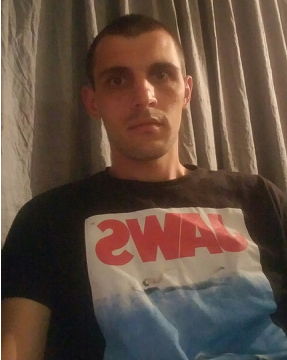 ESSEX Police are releasing a new photograph of Valentin Kachanov, as they continue our enquiries to find the 27-year-old, who was reported missing from West Thurrock. 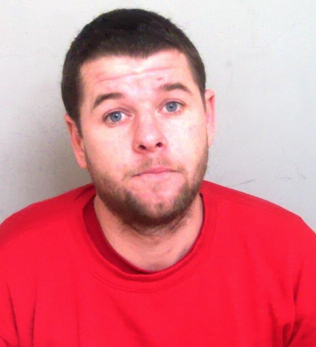 A SOUTH OCKENDON man is set to stand trial charged with escaping from police custody. 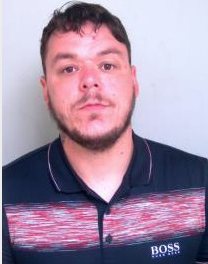 A MAN has been arrested in connection with the death of a man in Grays. 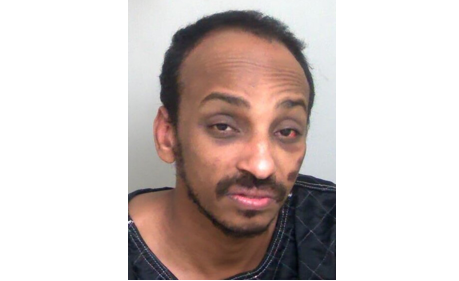 A MAN has been jailed for ten years for stabbing a teenager in Tilbury. 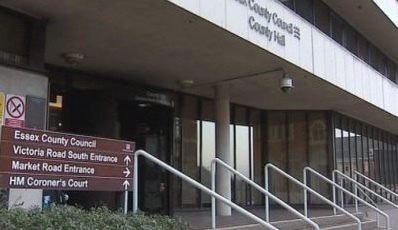 EIGHTEEN people have been will face charges following a string of offences in relation to the alleged theft of goods from lorries across the county. 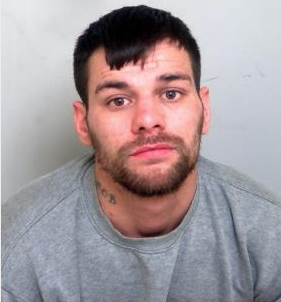 A MAN who forced entry to a Grays home while armed with an imitation firearm has been jailed for five years and two months. CAN you help Essex Police find 17-year-old Georgie Powell from Grays? 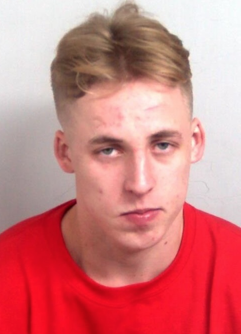 THREE men who attacked an elderly couple in their own home at gunpoint before trying to steal cash and jewellery have been locked up for a collective total of more than 25 years. 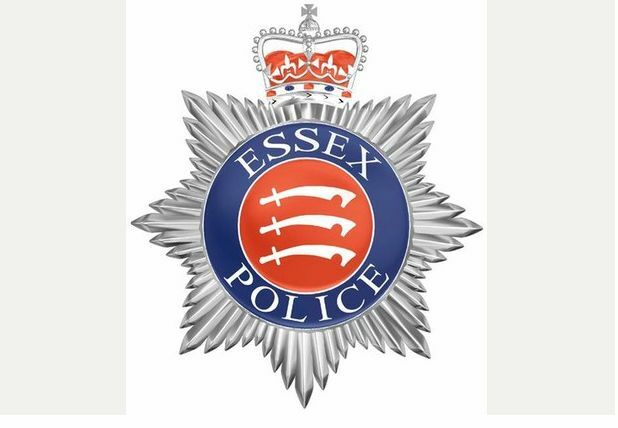 AN EAST Tilbury man has been fined for assaulting a police officer. 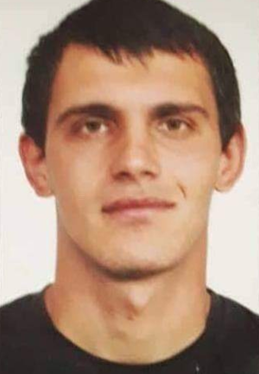 ESSEX Police are renewing our appeal to find Valentin Kachanov, who has been reported missing from West Thurrock. 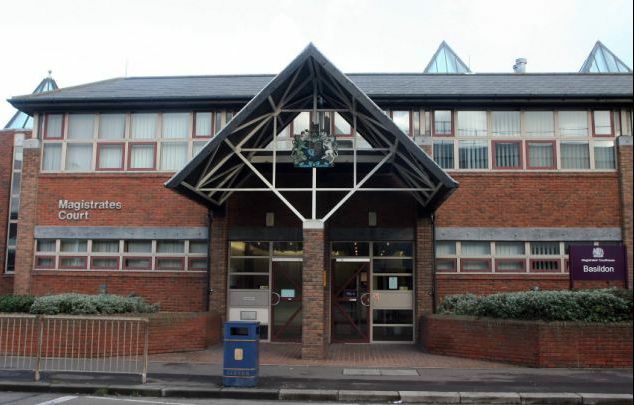 A STANFORD-le-Hope woman has been fined over a series of frauds. 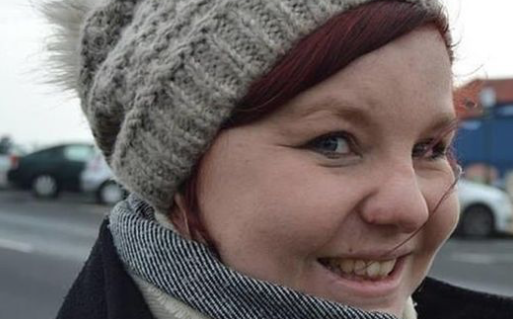 Grays lorry driver who was watching TV programme while driving found guilty of killing a woman in crash. A GRAYS lorry driver who was watching a TV programme while driving has been found guilty of killing a woman in a crash reports the BBC. 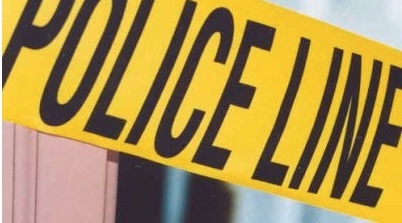 POLICE have been mounting a search for a firearm in Grays this morning (Sunday, 7 April) after an incident last evening reports the Thurrock Independent. POLICE Officers investigating a collision in South Ockendon are appealing for information about the location of a motorbike involved which was removed from the scene. 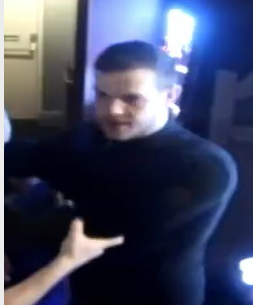 ESSEX Police want to speak to this man about an assault in Grays. 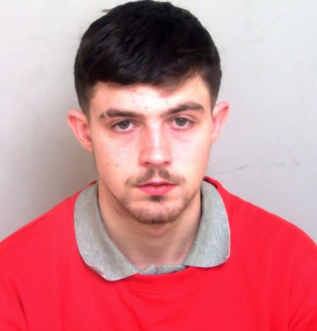 CAN you help Essex Police find Luke Clements who they want to speak to in connection with thefts from shops in South Ockendon, Lakeside, and Grays. AN officer who searched a suspected drug dealer before his death is being investigated for misconduct. ESSEX Police is no longer looking to identify a man following reports a car windscreen was damaged in South Ockendon. 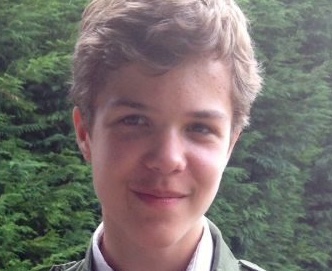 THE full version of Breck’s Last Game, a film aiming to raise awareness of the online grooming and based on the real-life murder of 14 year-old Breck Bednar, has now been released to the public. 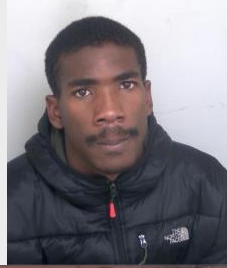 CAN you help Essex Police find Carlito Hall and Ayomide Olaribigbe who are wanted for breaching a gang injunction. A SUSPECTED drug dealer died after collapsing in a police cell, an inquest has heard reports the BBC.